KEEN TO WORK IN ONE OF THE CURRENTLY MOST EXCITING AND FAST-CHANGING INDUSTRIES? Interested in technology, eCommerce, revolutionising customer experience and working with big names in logistics and retail? If working as a team, being challenged and growing a start-up business with environmental and social responsibility sounds exciting to you – Simply Get In Touch! We are a passionate, multi-award-winning team working on redefining urban logistics. We strive for creating a superior customer service experience, building strong lasting relationships with our business partners, and keeping our promise to exceed customer expectations by creating a technology platform plus service solutions for a fast-changing market that needs sustainable and lasting solutions. 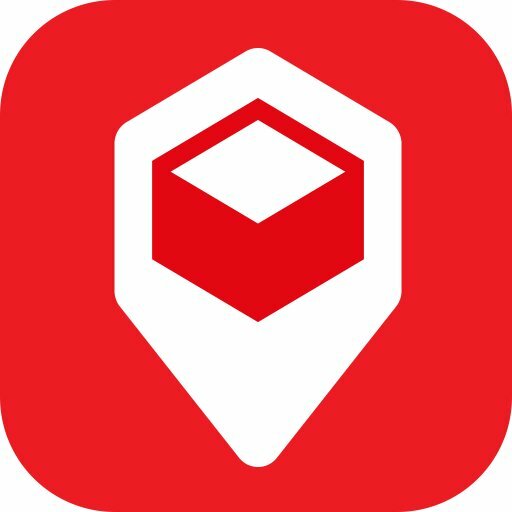 Our nationwide network of on-demand Parcelly locations is dynamically managed and empowered through smart technology that allows anyone, anywhere and at any time to access, manage and monetise on redundant space – for items as small as a key or as large as a pallet. · Working with the Sales team in the development of new B2B business partnerships. • Working closely with marketing and product development to identify new business opportunities. • Preparing and delivering sales pitches and coordinating sales campaigns. • Handling inbound sales requests/new location requests. • Training new locations on the Parcelly process. • Attending sales conferences representing Parcelly. • Assisting with the company database and customer support. • Strong interpersonal skills and a ‘can-do’ attitude, showing leadership. We would like to invite candidates to find out more about Parcelly and the industry and most importantly try the service!